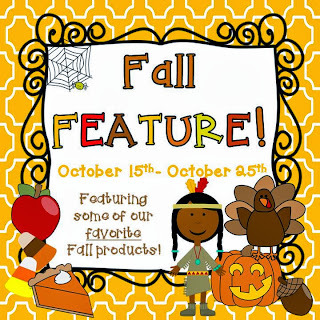 Blog Hoppin': Fall Feature from What the Teacher Wants! 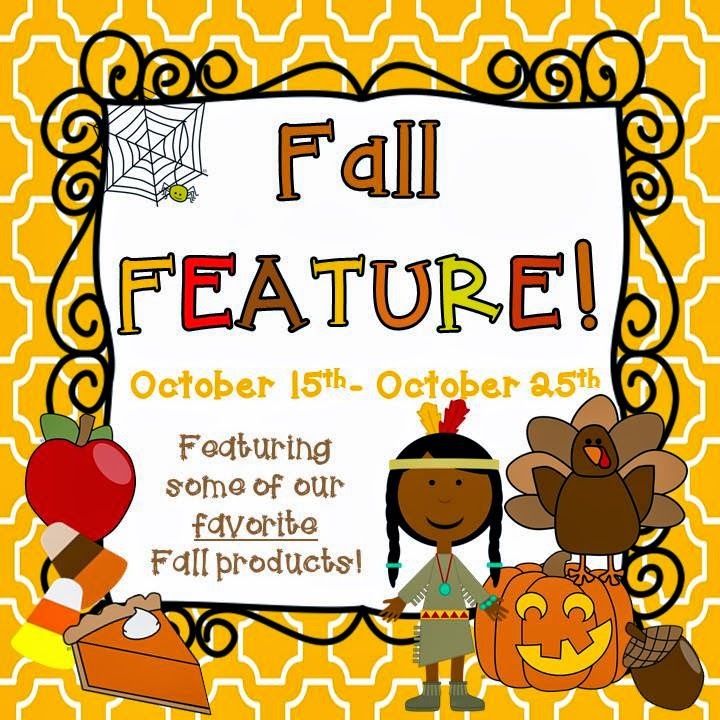 We are Rachelle and Natalie from What the Teacher Wants and we wanted to share some of our very favorite fall ideas with you as part of Blog Hoppin's Fall Feature! 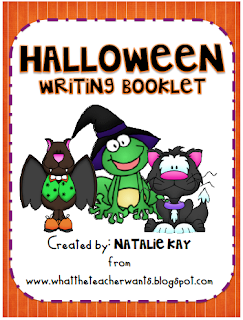 Here is Natalie's Halloween Writing Pack that is geared especially for students in the upper elementary grades. 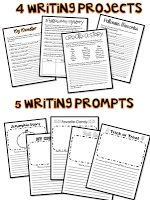 Nothing gets students excited about writing quite like writing about candy, costumes, and scary things. 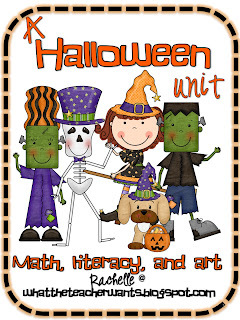 Here is Rachelle's Halloween pack which is perfect for the younger grades. 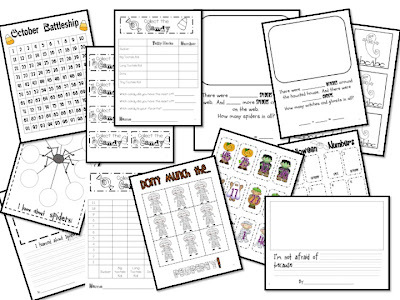 This pack is full of ideas you can use to integrate math, literacy, and art - and it goes great with the Common Core! 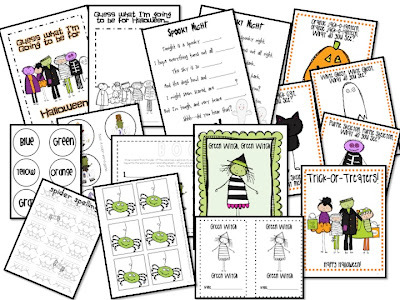 Want a little Halloween freebie? 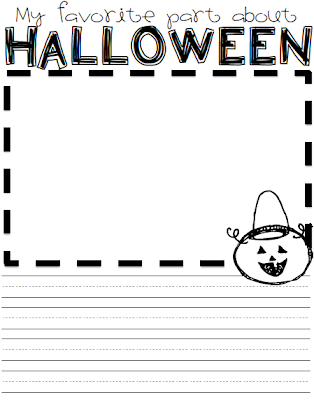 Here's a free printable you can download to help you survive the day after Halloween! 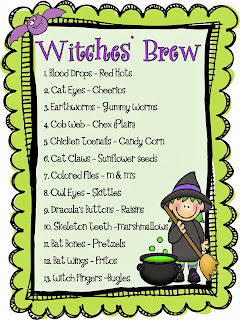 This will be a great activity for your students who will be dying to talk about what they did on Halloween! 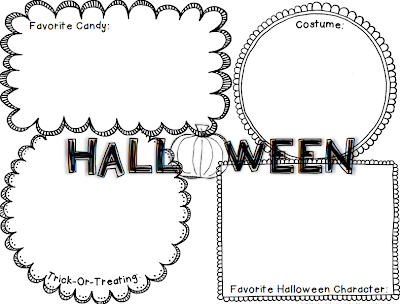 Here's another fun pack from Rachelle. 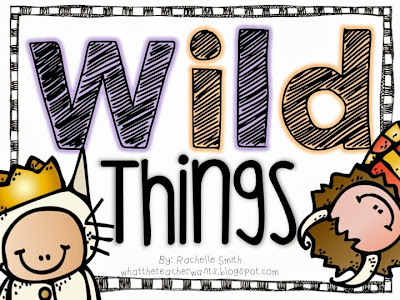 It's her new Wild Things mini-unit. We have one last idea to share with you today. 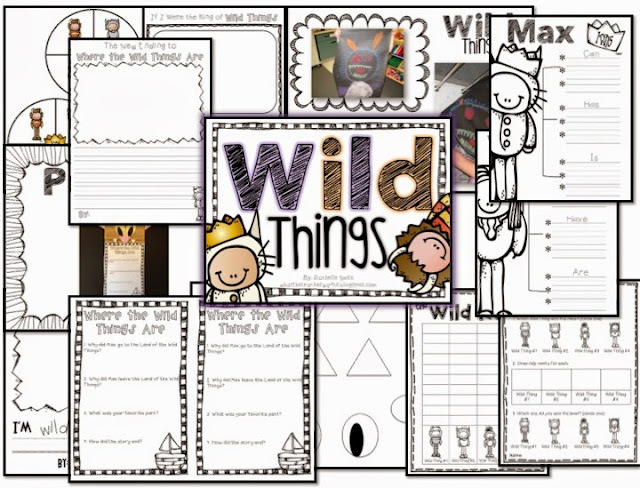 Love the Wild Things Pack! Too Cute! 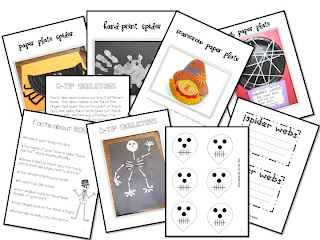 LOVE all the fun ideas! !